— I wasn’t scared at all, I’m honoured he likes me enough to let me get in there and play with him every day, she says. 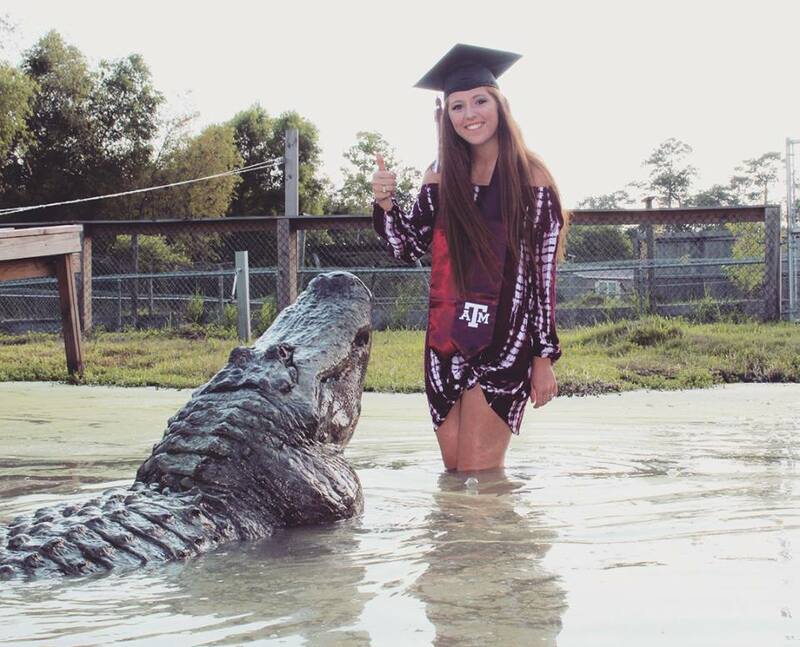 Texas student decided to do something very unusual — took photos with an alligator! 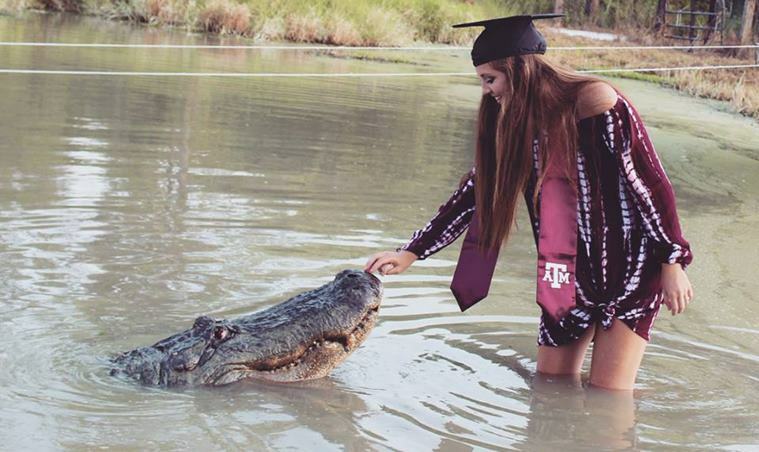 Yes, 21-year-old Makenzie Noland, who will be graduating from Texas A&M University with a degree in wildlife and fisheries sciences, made sure it was an affair to remember by posing with a 14-ft-long alligator at a sanctuary in Beaumont. 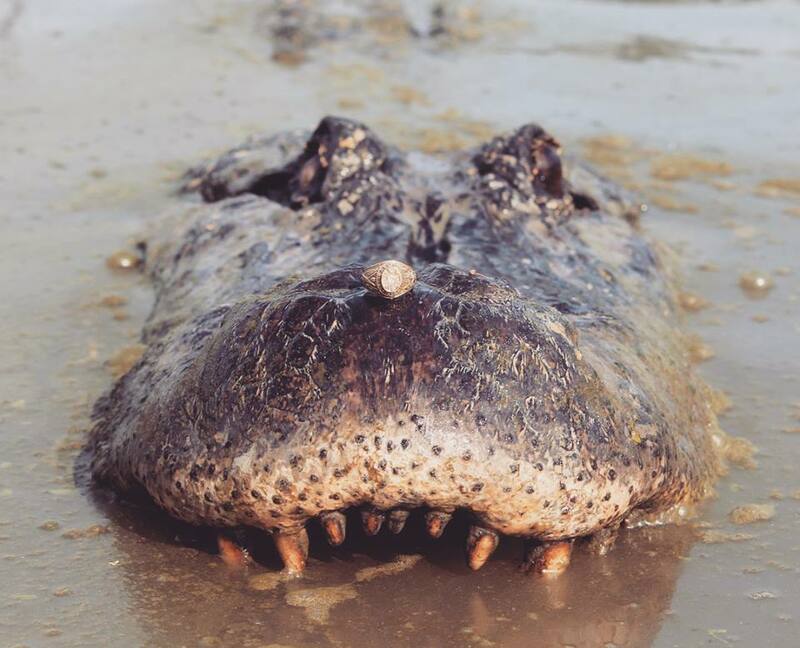 Now, her photos have taken social media by storm. Talking to Fox News, the female student, who has been training with the animal said she wasn’t scared at all. “Tex is the one who let me into his pond. He does pick favourites, and I’m honoured he likes me enough to let me get in there and play with him every day,” she said. Reactions to the photos have been mixed. While many were surprised to see the bond between them, others feared that many might misinterpret it and try to attempt the same. 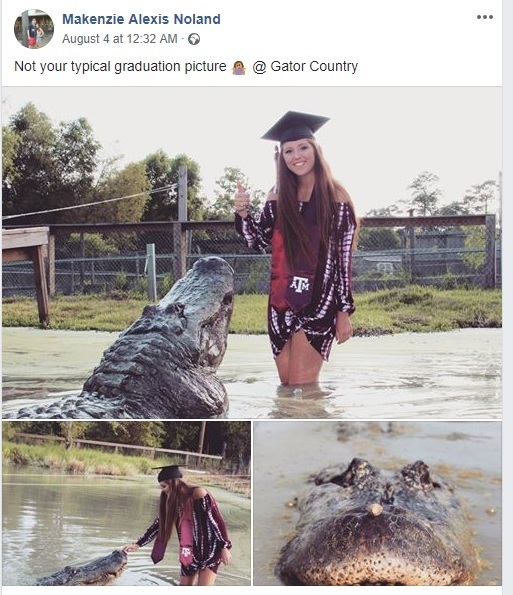 It must be noted that Noland was in the presence of the gator amid experts and was trained in a particular manner to deal with the wild animal.